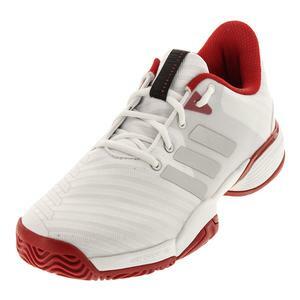 He'll create game changers in the adidas Boy's Club Color Block Tennis Polo in White! 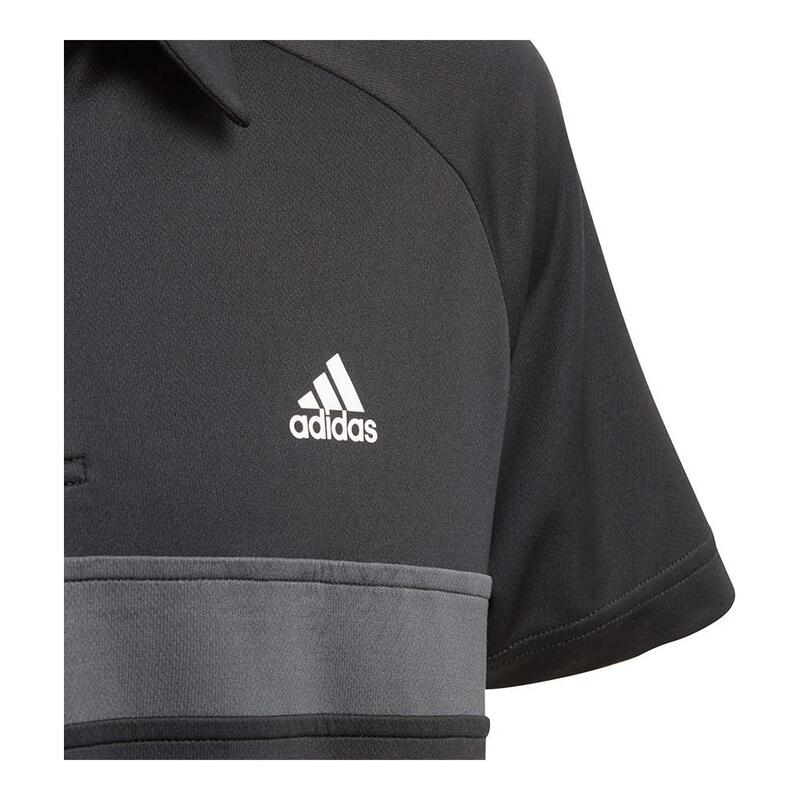 It is the stand out polo of the season! No matter what court he plays on he can get class and sophistication from the polo collar. 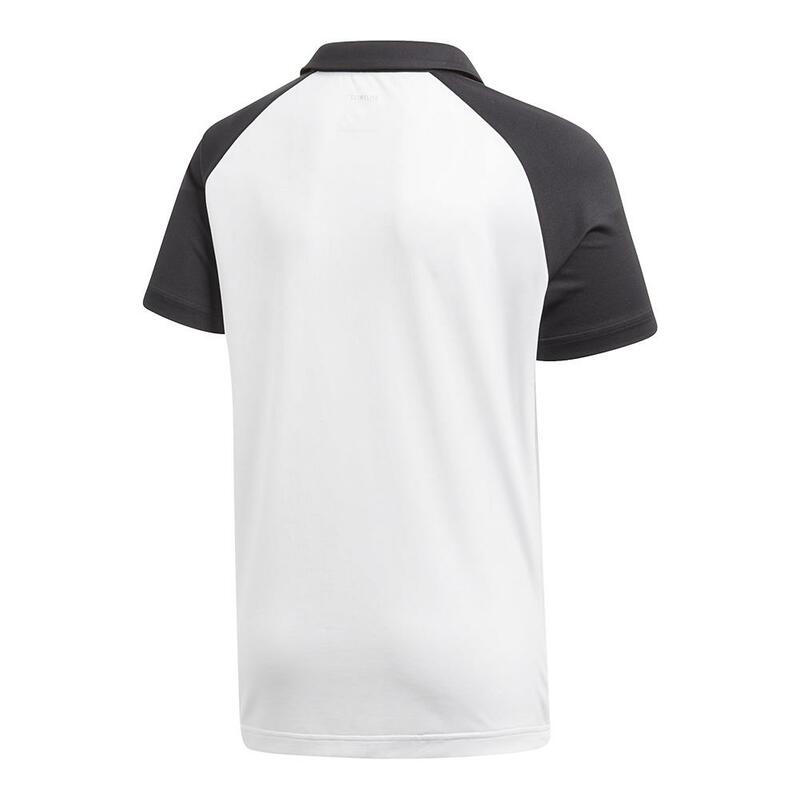 Contents include a lightweight polyester fabric for breathability and colorblock inserts at the upper chest and shoulders. 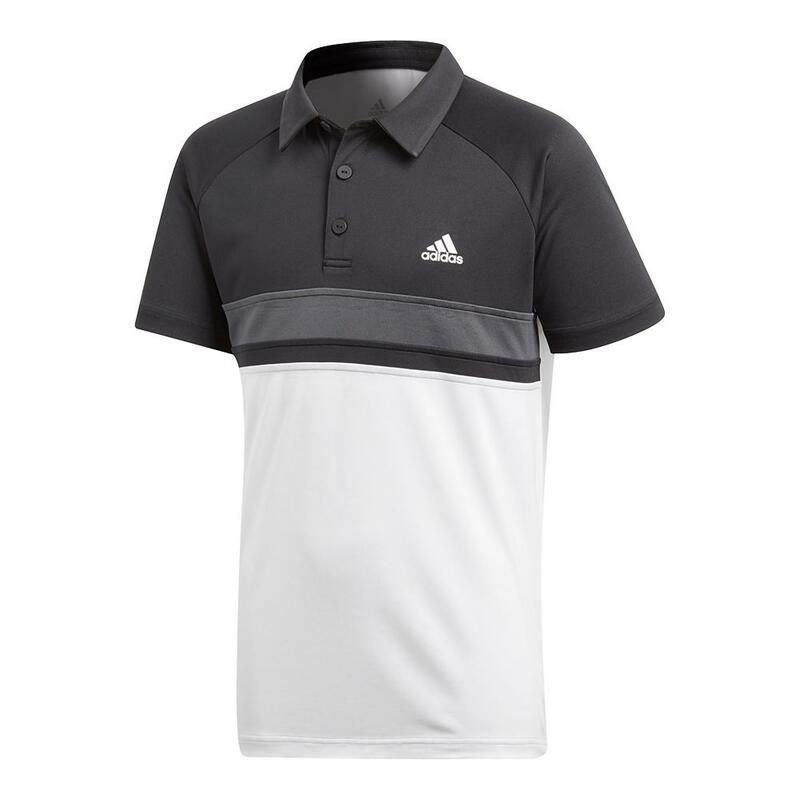 They'll know he's focused on sports with the 3-Stripes and contrast color insert on the chest for an iconic look. See your favorite adidas players wear Club in action and read more about the collection in our new blog post "Cool Color Blocking From Club Adidas."